AMPHETAMINE; DEXTROAMPHETAMINE is used to treat attention-deficit hyperactivity disorder (ADHD). 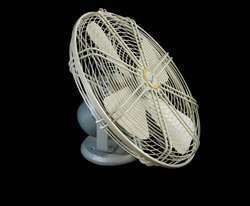 Being a well-established organization, we are engaged in offering a distinguished range of DC Fan. This is a fairly large, 80x80x25mm fan. 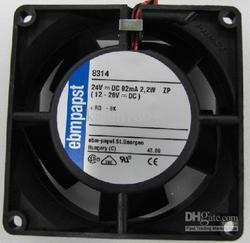 The fan has a DC brushless motor, with an operating voltage of 12V, and is rated at 180mA. Keeping the temperature down in your project can often be a necessity, and this fan can definitely help. We are a reputed trader and supplier of Chirag High Speed DC Fan. It is easy to install. solar fans of unmatched quality are designed by our professionals and they are easy to install and maintain. It is eco-friendly and preserves environment. Due to the usage of solar energy it is cost effective to customers. We take bulk orders as per requirement of our clients.